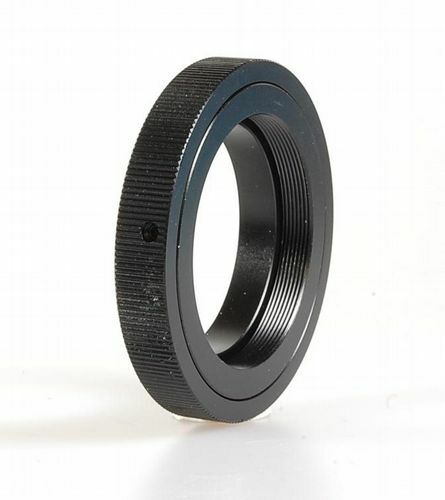 The M42 T2 Mount allows for the use of T2 accessories on a M42 body. 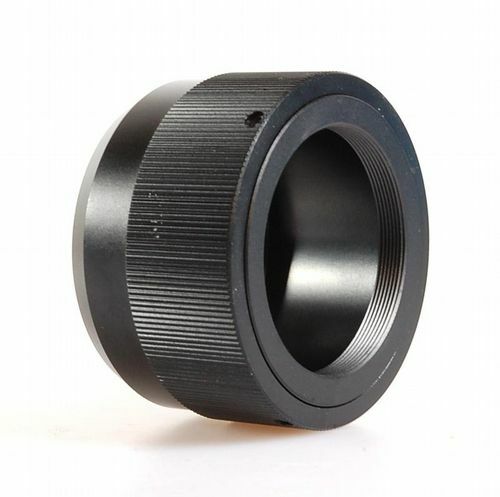 The M42 T2 Mount consists of an inner 42mm T Mount ring that allows for the attachment of threaded T2 accessories such as T2 lenses, microscope adaptors and digiscoping kits on a M42 body. 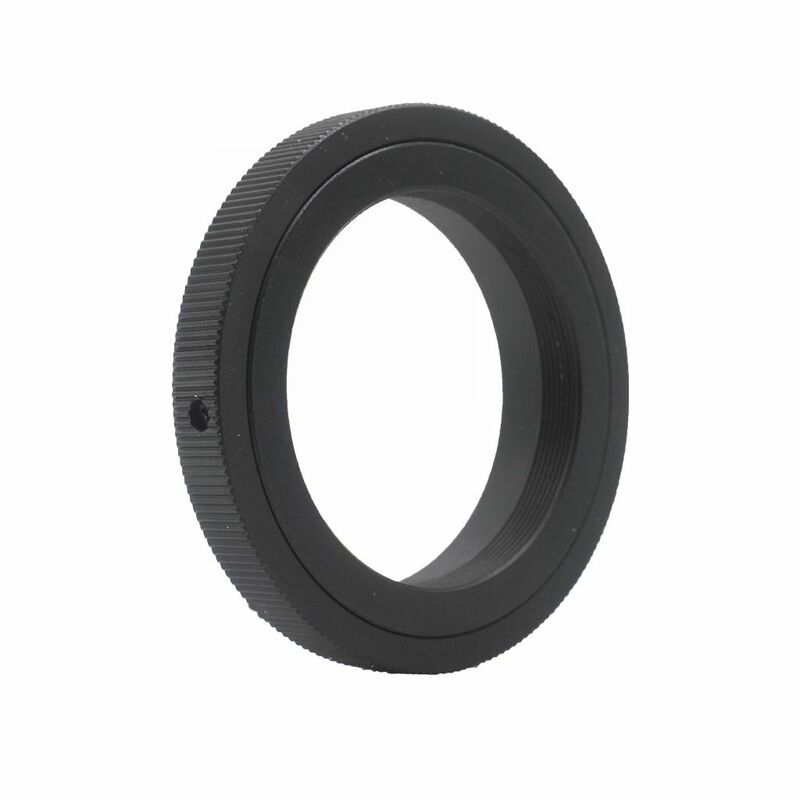 The T2 Mount consists of an inner T Mount, that has an internal thread of 42mm, and a external ring that mounts into the M42 camera sensor. 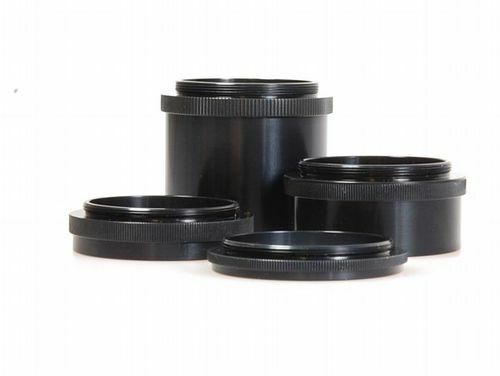 The M42 T2 Mount can be used to fit a M42 camera body to microscope and telescope adaptors, slide copying units, bellows and any other T2 accessory.